¡Gana hasta US$ 0,19 con Kinguin Mafia! ¡Aprende más! Este es un producto restringido y SÓLO puede ser activado y jugado en Europe. 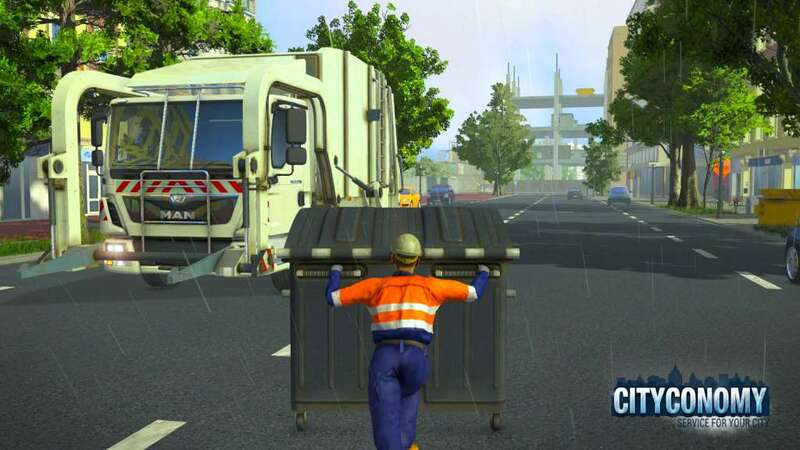 Assume the many jobs of a service company and take care of a vibrant metropolis in the open-world city economy simulation CITYCONOMY. For you, that means: From the classic trash collection to drain cleaning, from towing services to lawn mowing, there's a wide range of missions available across the entire city! A total of 15 vehicles await you, even in multiplayer! Explore a huge, open-world city with its various districts, such as the old town, industrial park and residential neighborhood. 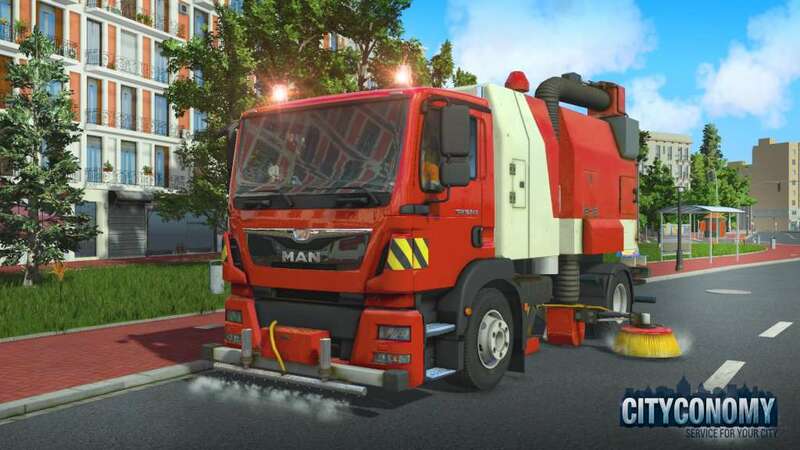 You'll find new tasks for your constantly growing fleet all over the city. If the residents are sat-isfied with you, you'll gain access to new skills, jobs and machines. 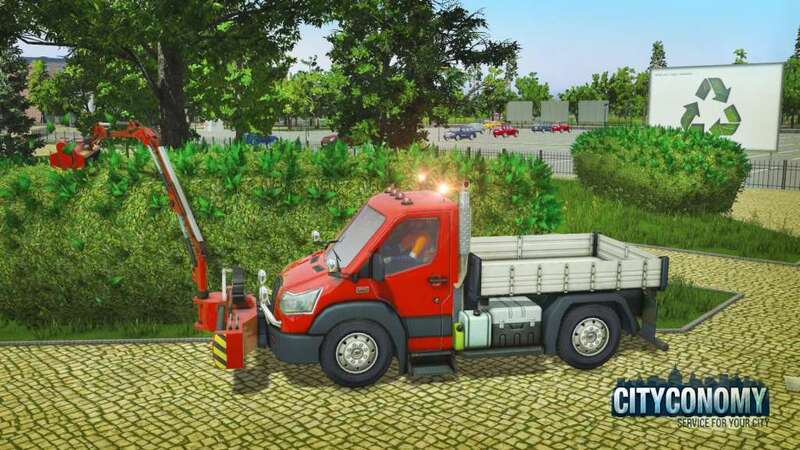 Complete realistic jobs in the field of city economy, such as towing cars, cleaning drains, improving roads and trimming hedges, all together with your friends in multiplayer mode. 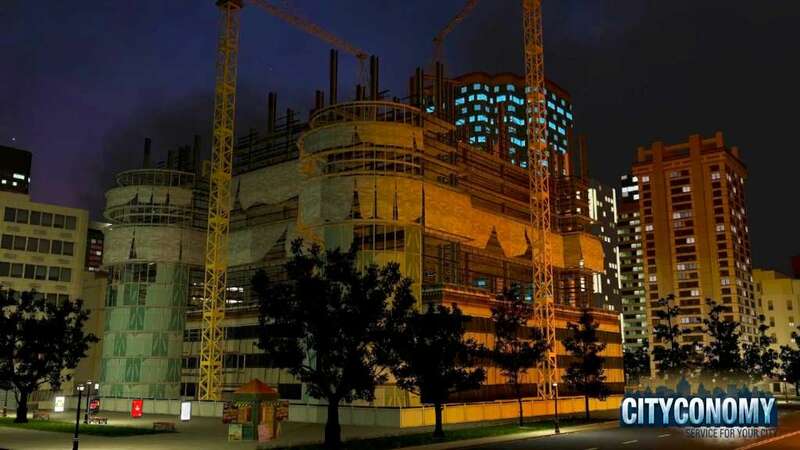 Complete the tasks and ensure that the city's residents are happy and satisfied. Build a company that generates profits and is a pillar of the local economy. Up to 5 players can take part in multiplayer matches. The player who starts the game acts as the host. Complete a diverse spectrum of jobs together with your friends, or simply have fun in the open world. What are you waiting for? 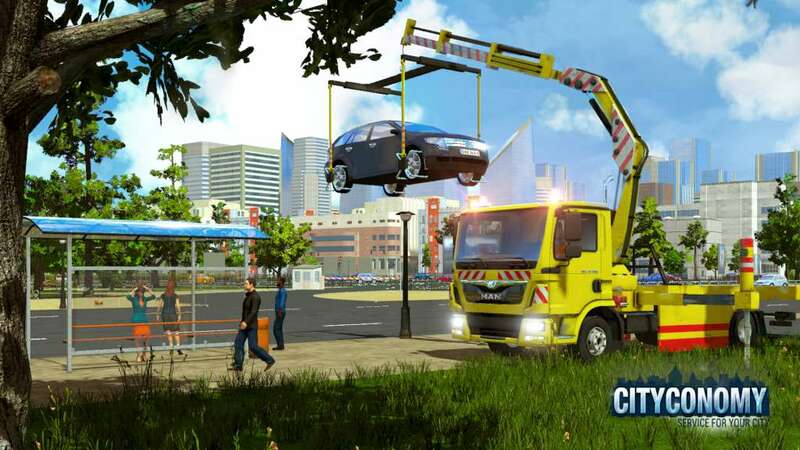 Get behind the wheel of faithfully recreated vehicles from MAN and start the engine!